We’re excited to announce the launch of our newly redesigned website presenting a fresh new look for our readers. Get ready for bold design changes crafted with layout re-configurations improving the overall navigation, functionality and aesthetic of our website. We’re getting ready to flick the switch and unveil our ‘new look’ factoring usability and search engine readiness into our web design. 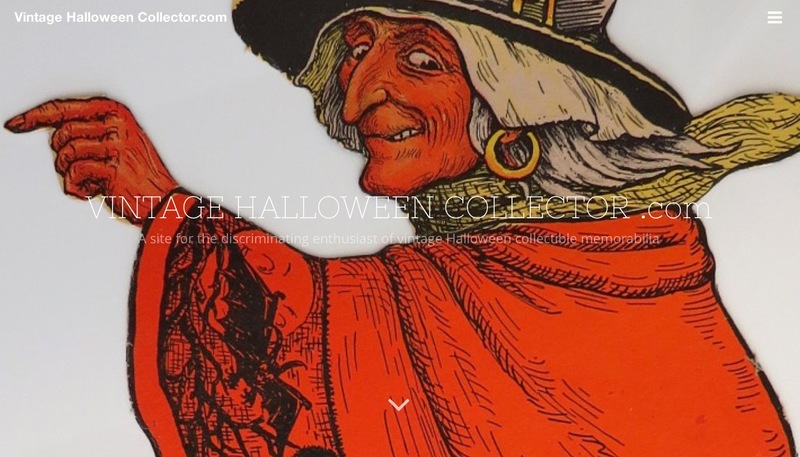 Once we’ve migrated over to our new design we’ll be offering an additional selection of superbly rare vintage Halloween collectibles exclusively on the website. Equally, we’re pleased to offer a limited array of exemplary hard to find vintage Halloween collectibles throughout the 2015 Halloween season. We hope you will enjoy our new site and thank you for visiting.